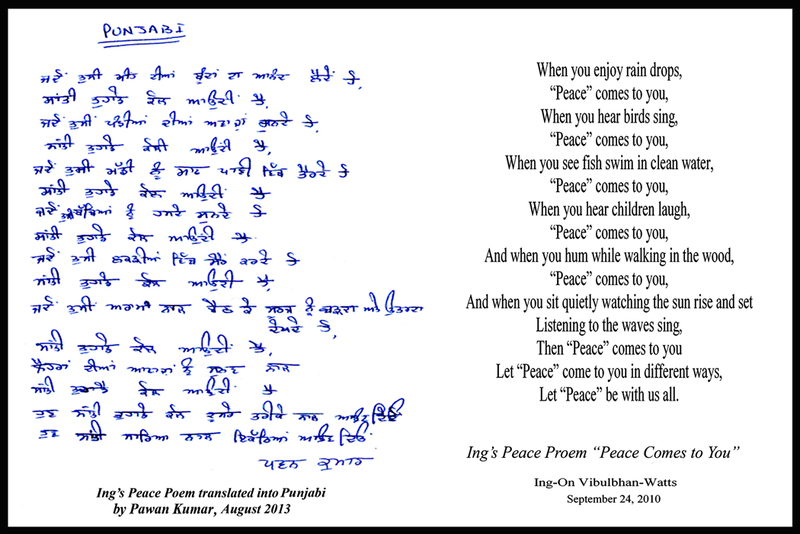 I am attaching 2 translations of your Peace poem. Many of my fellow Staten Island Ferry employees are immigrants. Last week I was working with two of them and I asked them if they would translate it. The Burmese translation was done by Aung Htut. The Punjabi translation was done by Pawan Kumar. The very last line after the poem is their names in their native language. If I run into anyone who can speak a language NOT on your list of previous translations I will ask them if they would translate for you too. Hope all is well with you. Say hi to John. Punjabi /p?n?d?? ?bi/ (Gurmukhi: ?????? ; Devanagari: ?????? ; Shahmukhi: ??????) is an Indo-Aryan language spoken by 130 million (2013 estimate) native speakers worldwide making it the 10th most widely spoken language in the world. It is the native language of the Punjabi people who inhabit the historical Punjab region of India and Pakistan. Amongst the Indo-Aryan languages it’s unusual because it’s the only tonal language. Punjabi is spoken as the mother tongue by the plurality of the population in Pakistan (about 44%), and 11th most widely spoken in India and the 3rd-most natively spoken language in Indian Subcontinent. Punjabi is also currently the 3rd most spoken language in the United Kingdom and the third most spoken language in Canada. Significant presence in UAE, SaudiArab,USA andAustralia. 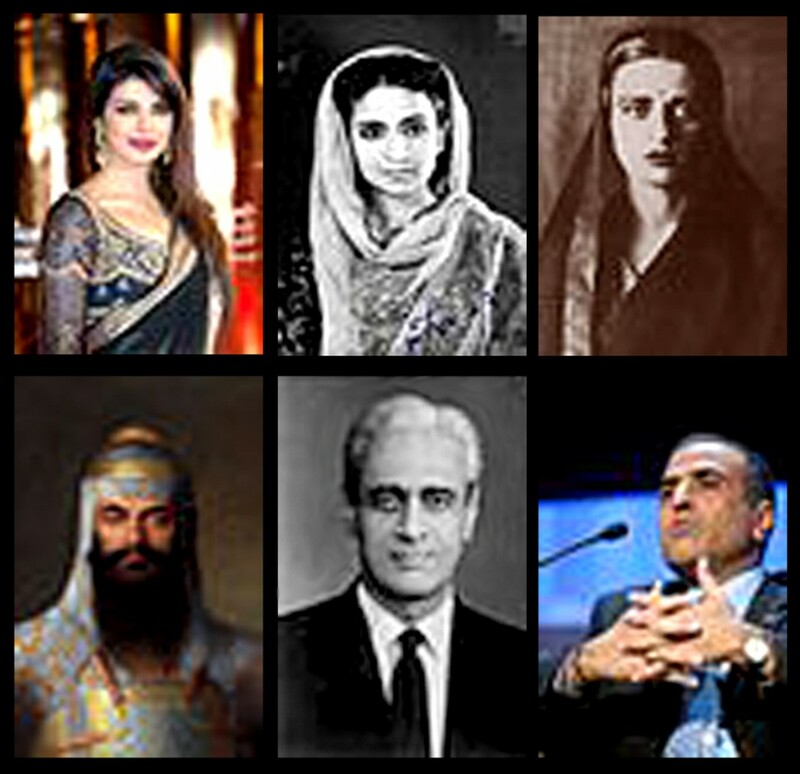 The influence of Punjabi as a cultural language in the Indian Subcontinent is increasing day by day due to Bollywood. Most Bollywood movies now have Punjabi vocabulary mixed in, along with a few songs fully sung in Punjabi. At any point in time, Punjabi songs in Bollywood movies now account for more than 50% of the top of the charts listings. 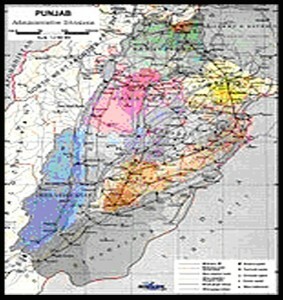 Punjabi consists of many dialects that form a dialect continuum. The dialects that comprise this continuum eventually merge with Hindi in Indiaand Sindhi in Pakistan. The dialects enjoy a relatively high level of mutual intelligibility and can be differentiated slightly with respect to their lexicons. In India, the key dialects of Punjabi are: Majhi, Doabi, Malwai, and Powadhi. 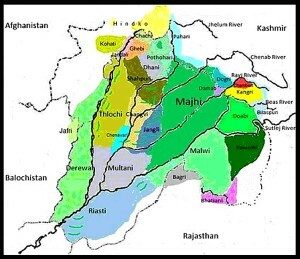 In Pakistan, the key dialects are Majhi, Pothohari/Panjistani, Hindko, and Multani. 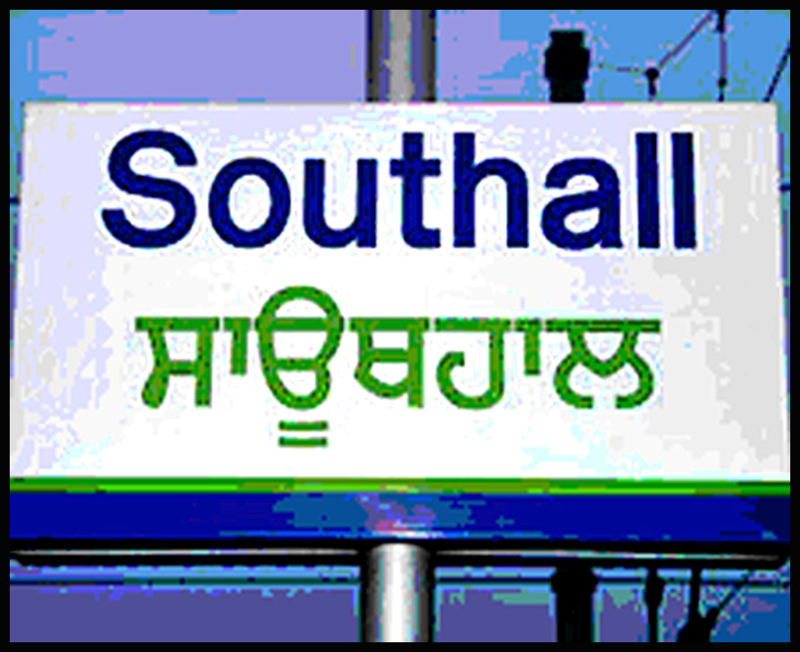 Following the work presented in Grierson’s (1905) Linguistic Survey of India, a number of Indic scholars have further divided Punjabi into two principal languages – Western Punjabi or Lahnda and Eastern Punjabi. This decision, however, is controversial and by no means reflects the majority view in Indic linguistics. In Indo-Aryan dialectology generally, the presence of transitional dialects creates problems in assigning some dialects to one or another “language”. Northern dialects Hindko of Hazara/Kohati/Peshaweri and are now classified as a separate language Hindko. Jummu’s Dogri is also classified as a separate languages. Similarly Southern dialects of Western Punjabi (Multani, Derawali and Riasti) are now also classified as a separate language Saraiki. However this sepration is controversial, and Saraiki, Hindko and Dogri are considered by many as a dialect of Punjabi because of mutual intelligibility and morphologies and syntax similar to Standard Punjabi. 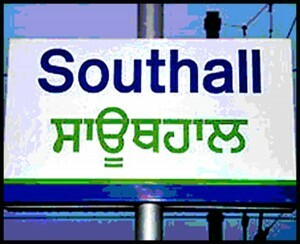 This is a view held by many local linguists such as Dulai, K Narinder, Gill, Harjeet Singh Gill, A Henry. 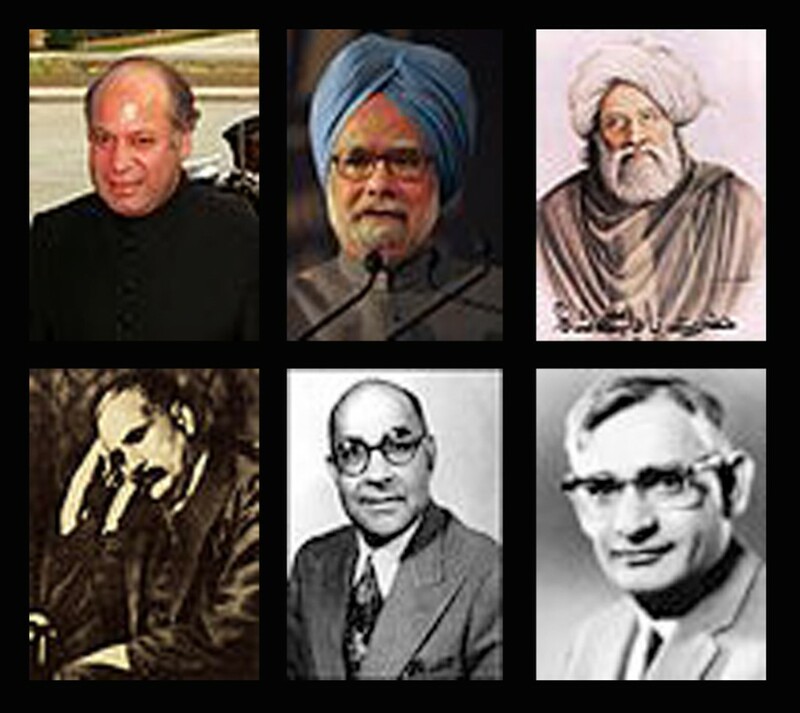 Gleason (Jr), Koul, N Omkar, Siya Madhu Bala, Afzal Ahmed Cheema, Aamir Malik, Amar Nath  as well as modern linguistics publications such as US National Advisory Committee based the UCLA Language Materials Project (LMP) along with foreign linguists such as Cardona and Nataliia Ivanovna Tolstaia. The Majhi is Punjabi’s prestige dialect because it is standard of written Punjabi. It is spoken in the heart of Punjab in historical region of Majha which spans Lahore, Sheikhupura, Kasur, Okara, Nankana Sahib, Faisalabad, Gujranwala, Wazirabad, Sialkot, Narowal, Gujrat, Pakpattan, Hafizabad, Mandi Bahauddin Districts of Pakistan Punjab Province and also in major cities of Pakistani Punjab. In India it is spoken in Amritsar, Tarn Taran Sahib and Gurdaspur Districts of the State of Punjab and sizeable population also in major cities of State of Punjab and parts outside of the State of Punjab, as in Dehli, Haryana and Uttaranchal. 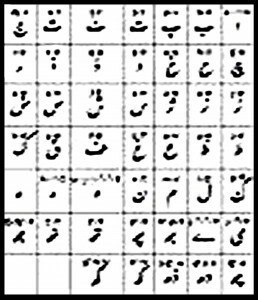 Majhi (and Lahnda) spoken in Pakistan, are more persianized in vocabulary, and the use of the letters Z, Kh, Gh are more profound. 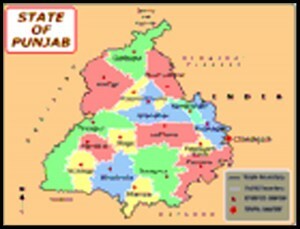 Doabi (Jalandhar and Hoshiarpur district). The word Punjabi is derived from the word Punjab, a xenonym or exonym which means means “the Five Waters” in Persian (panj ?b). Panj is cognate with Sanskrit pañca “five” and refers to five major eastern tributaries of the Indus River. 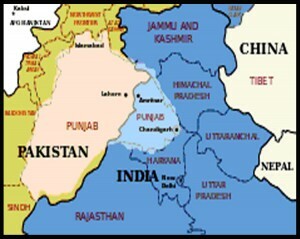 The historical Punjab region, now divided between India and Pakistan, is defined physiographically by the Indus River and these five tributaries. One of the five, the Beas River, is a tributary of another, the Sutlej. Punjabi is an Indo-Aryan language. It is a descendant of the Shauraseni language, which was the chief language of mediaeval northern India. Punjabi emerged as an independent language in the 12th century. Fariduddin Ganjshakar is generally recognised as the first major poet of the Punjabi language,. The Sikh religion originated in the 15th century in the Punjabregion and Punjabi is the predominant language spoken by Sikhs. 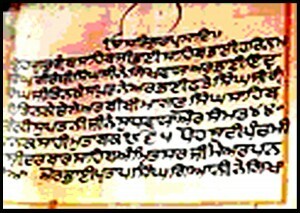 Most portions of the Guru Granth Sahib use the Punjabi language written in Gurmukhi, though Punjabi is not the only language used in Sikh scriptures. 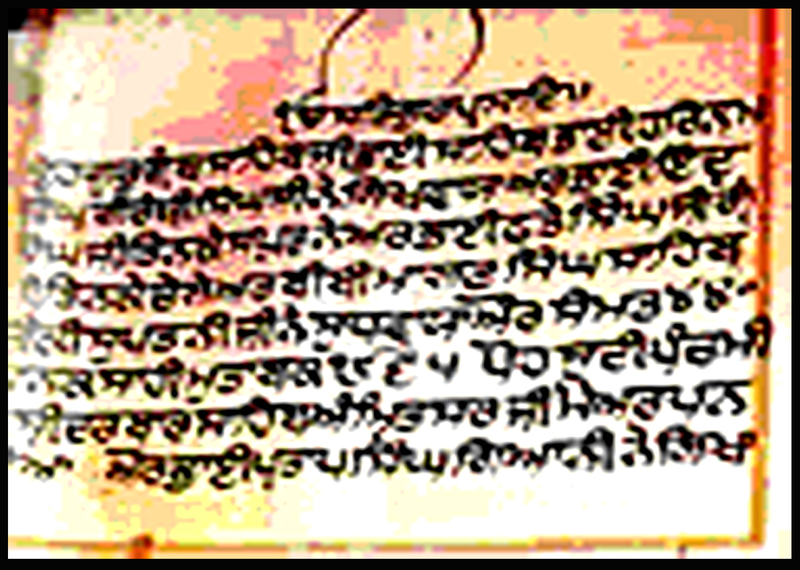 The Janamsakhis, stories on the life and legend of Guru Nanak (1469–1539), are early examples of Punjabi prose literature. 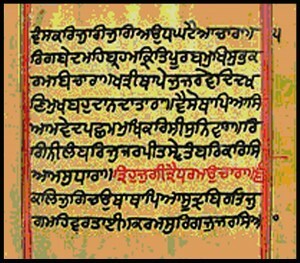 Guru Nanak himself composed Punjabi verse incorporating vocabulary from Sanskrit, Arabic, Persian, and other Indic languages as characteristic of the Gurbani tradition. Punjabi Sufi poetry developed under Shah Hussain (1538–1599), Sultan Bahu (1628–1691), Shah Sharaf (1640–1724), Ali Haider (1690–1785), Saleh Muhammad Safoori (son of Hazrat Mai Safoora Qadiriyya, whom Ali Haider had given great tribute) and Bulleh Shah (1680–1757). 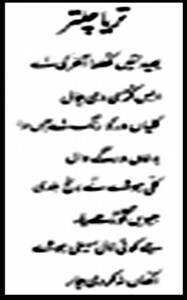 In contrast to Persian poets, who had preferred the ghazal for poetic expression, Punjabi Sufi poets tended to compose kafi. Punjabi Sufi poetry also influenced other Punjabi literary traditions particularly the Punjabi Qissa, a genre of romantic tragedy which also derived inspiration from Indic, Persian and Quranic sources. 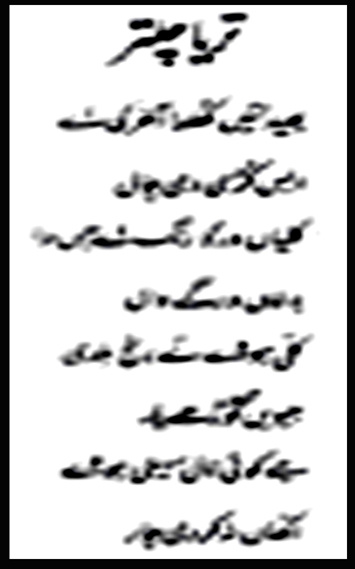 The qissa of Heer Ranjha by Waris Shah (1706–1798) is among the most popular of Punjabi qissas. Other popular stories include Sohni Mahiwal by Fazal Shah, Mirza Sahiban by Hafiz Barkhudar (1658–1707), Sassui Punnhun by Hashim Shah (1735?–1843? ), and Qissa Puran Bhagat by Qadaryar (1802–1892). Heroic ballads known as vaar enjoy a rich oral tradition in Punjabi. Prominent examples of heroic or epic poetry include Guru Gobind Singh‘s in Chandi di Var (1666–1708). The semi-historical Nadir Shah Di Vaar by Najabat describes the invasion of India by Nadir Shah in 1739. The Jangnama, or ‘War Chronicle,’ was introduced into Punjabi literature during the Mughal period; the Punjabi Jangnama of Shah Mohammad (1780–1862) recounts the First Anglo-Sikh War of 1845–46. 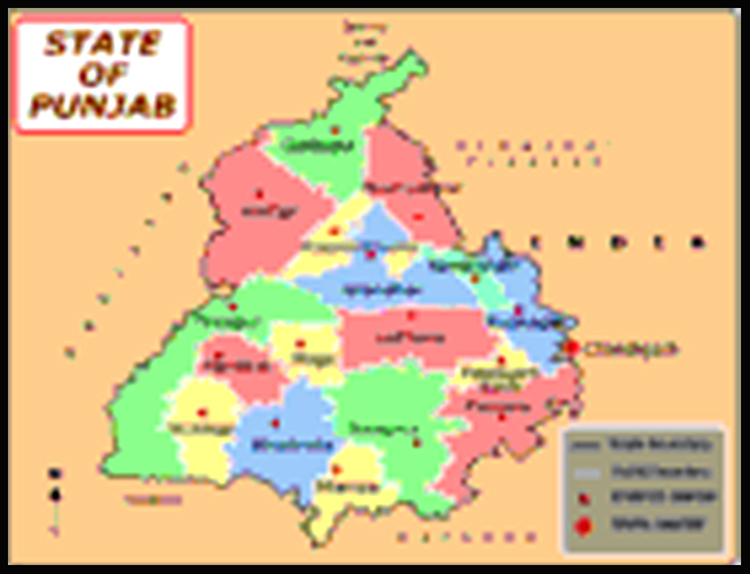 Majhi-Standard Punjabi is the written standard for Punjabi in both parts of Punjab. In Pakistan, Punjabi is generally written using the Shahmukh? script, created from a modification of the Persian Nasta?l?q script. 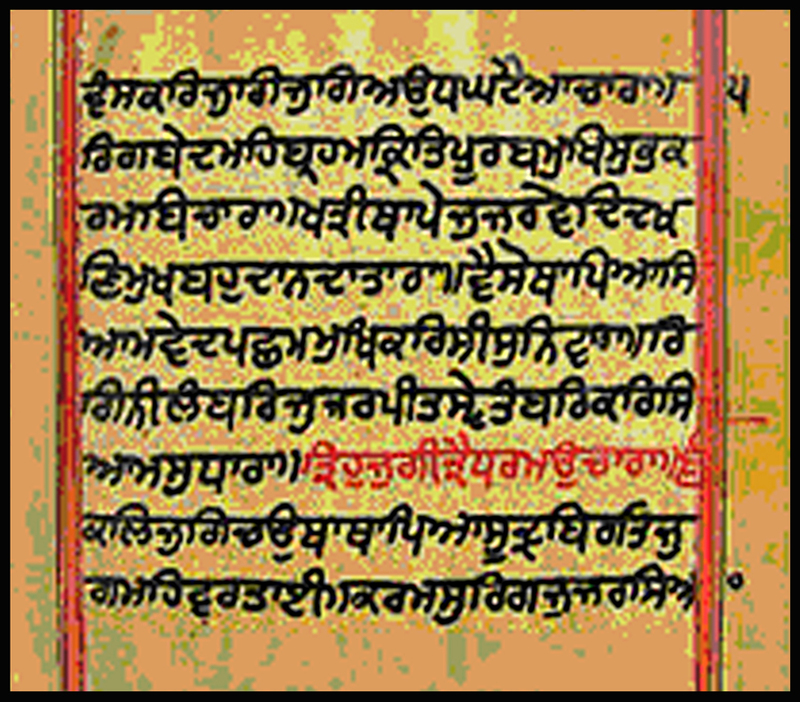 In India, Punjabi is most often rendered in the Gurumukh?, though it is often written in the Devanagari or Latin scripts due to influence from Hindi and English, India’s two primary official languages at the Union-level. In India, Punjabi is one of the 22 scheduled languages of India. It is the first official language of the Indian State of Punjab. In Pakistan, Punjabi has not been granted official status at the national level though it is the most spoken language and is the provincial language of Punjab, Pakistan, the second largest and the most populousprovince of Pakistan. 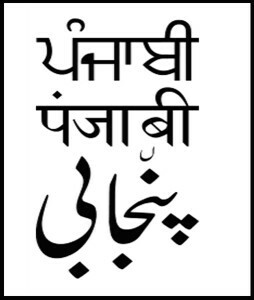 Punjabi is one of the languages recognized by the Indian constitution at the state level in Punjab, Haryana, Himachal Pradesh, Delhi and West Bengal. There is no such recognition in Pakistan. According to Dr Manzur Ejaz, “In Central Punjab, Punjabi is amazingly still neither an official language of the province nor is it used as a medium of education at any level in Pakistan. There are only two daily newspapers published in Punjabi in the Central areas of Punjab. Only a few monthly literary magazines constitute Punjabi press in Pakistan”. Punjabi is becoming more acceptable among Punjabis in modern media and communications. Punjabi has always been an integral part of Indian Bollywood cinema. In recent years a trend of Bollywood songs written totally in Punjabi can be observed. Punjabi pop and folk songs are very popular both in India and Pakistan at the national level. A number of television dramas based on Punjabi characters are telecast by different channels. The number of students opting for Punjabi literature has increased in Pakistani Punjab. Punjabi cinema in India has also seen a revival and more and more Punjabi movies are being produced. In India, number of student opting for Punjabi Literature as optional subject in IAS examinations has increased along with success rate of the students. Punjabi music is very popular today throughout the world. Punjabi is the most widely-spoken language in Pakistan. 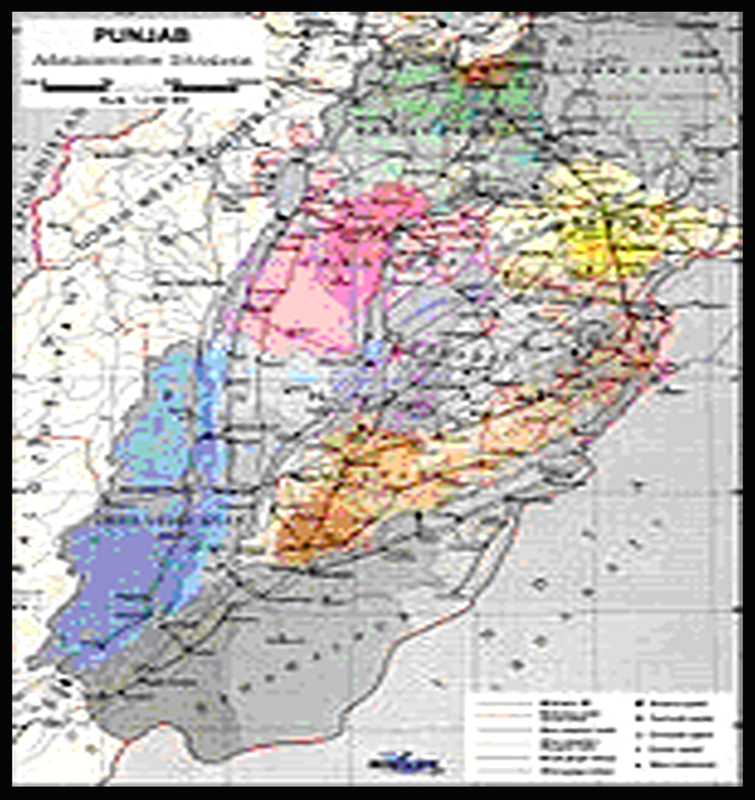 Punjabi is the provincial language in the Punjab Province of Pakistan. Punjabi is spoken as a native language by over 44.15% of Pakistanis. About 70.0% of the people of Pakistanspeak Punjabi as either their first or second language, and for some as their third language. Lahore, the capital of the Punjab Province of Pakistan, is the largest Punjabi-speaking city in the world. 86% of the total population of Lahore is native Punjabi and Islamabad, the capital of Pakistan, is 71% native Punjabis. In the 1981 National Census of Pakistan the Saraiki, Pothohari and Hindko dialects of the Lahnda language were accorded the status of separate languages, which explains the decrease of the percentage of Punjabi speakers. Punjabi is spoken as a native language by 3% of Indians. 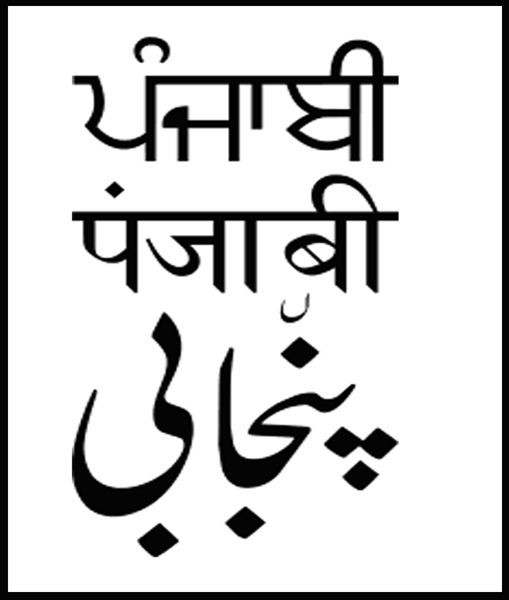 Punjabi is the official language of the Indian states of Punjab, Haryana, and Himachal Pradesh. Some of its major urban centres are Ludhiana, Amritsar, Jalandhar, and Chandigarh. Punjabi is also spoken as a minority language in several other countries where Punjabi people have emigrated in large numbers, such as the United States, Australia, the United Kingdom, where it is the second-most-commonly used language, and Canada, where it is the fourth-most-spoken language. There were 76 million Punjabi speakers in Pakistan in 2008, 33 million in India in 2011, 1.3 million in the UK in 2000, 368,000 in Canada in 2006, and smaller numbers in other countries. 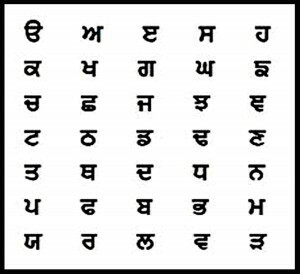 Punjabi has three phonemically distinct tones that developed from the lost murmured (or “voiced aspirate”) series of consonants. Phonetically the tones are rising or rising-falling contours and they can span over one syllable or two, but phonemically they can be distinguished as high, mid, and low. A historical murmured consonant (voiced aspirate consonant) in word initial position became tenuis and left a low tone on the two syllables following it: gho?? [kò?????] “horse”. A stem final murmured consonant became voiced and left a high tone on the two syllables preceding it: m?gh [m????] “October”. A stem medial murmured consonant which appeared after a short vowel and before a long vowel became voiced and left a low tone on the two syllables following it: magh?u?? [m???????????] “to have something lit”. Other syllables and words have mid tone. The grammar of the Punjabi language is the study of the word order, case marking, verb conjugation, and other morphological and syntactic structures of the Punjabi language. This main article discusses the grammar of Modern Standard Punjabi as defined by the sources cited therein. 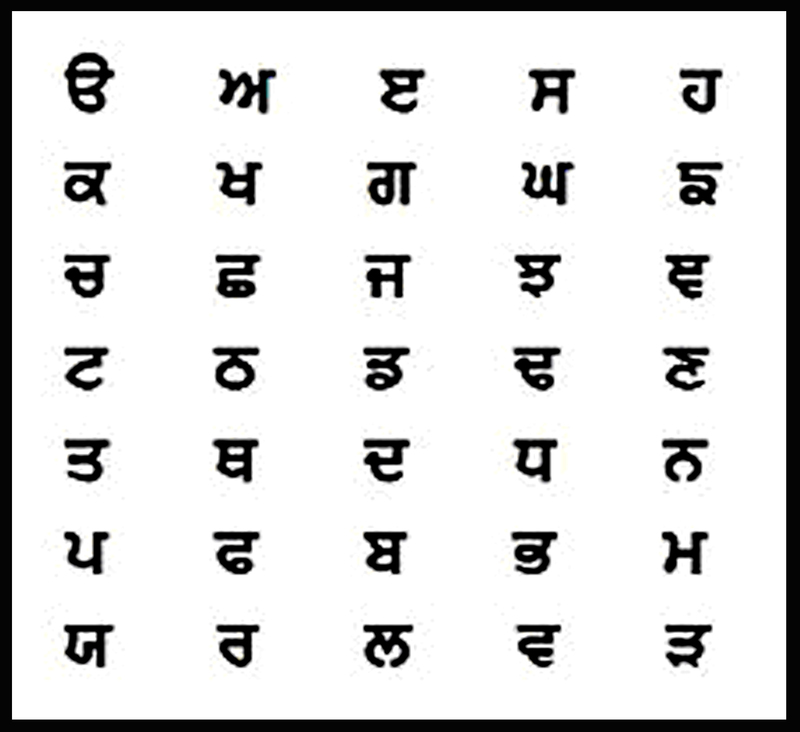 There are two ways to write Punjabi – Gurmukhi and Shahmukhi . The word Gurmukhi translates into “Guru’s mouth”, Shahmukhi means “from the King’s mouth”. In the Punjab provinceof Pakistan, the script used is Shahmukhi and differs from the standard Nasta?l?q script as it has four additional letters. 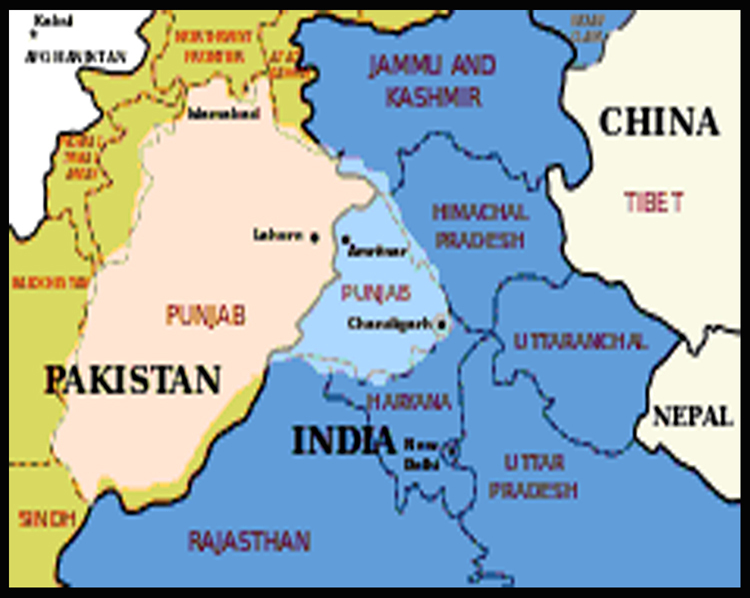 East Punjab, located in India, is divided into three states. In the state of Punjab, the Gurmukh? 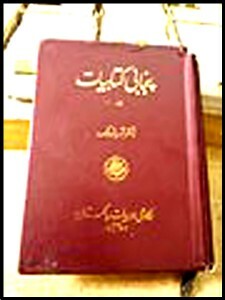 script is generally used for writing Punjabi. This page was last modified on 8 August 2013 at 16:43.